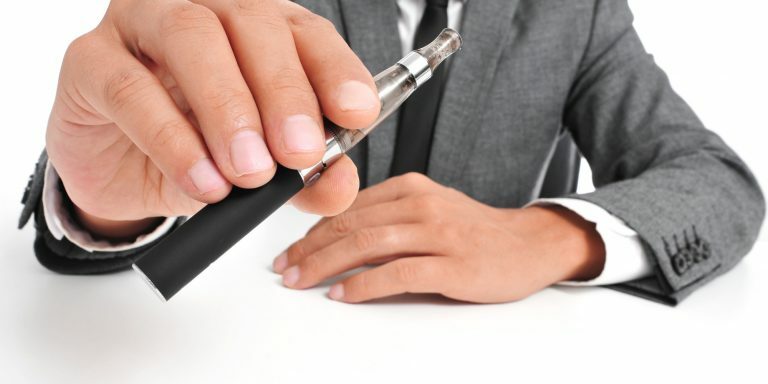 Your Pocket, Your briefcase, in the Airport, Slim Vaporizer Pens go Anywhere! 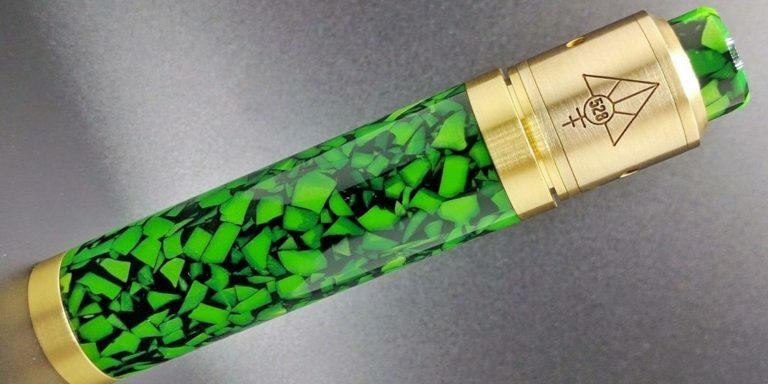 Are you tired of having a Vape Pen that’s a monster and doesn’t even fit in your pocket? Well welcome to slim vape pen where we specialize in slim vaporizer pens that fit anywhere and can be stored anywhere imaginable. 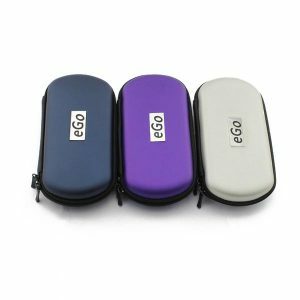 There are many types of slim vape pens to choose from like the Slim EGO Vaporizer Pens and even the KG) Slim Vaporizer Pens. 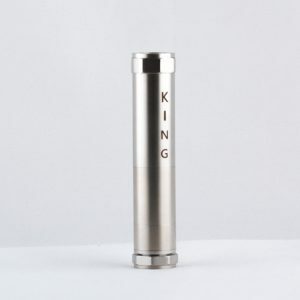 What type of slim vaporizer pen do you need? 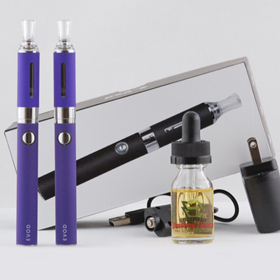 Are you looking for an Slim E-Juice Vape Pen, a Slim Wax Vape Pen or maybe a Slim Dry Herb Vape Pen? 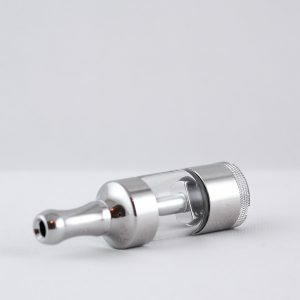 First you should determine what type of materiel you are going to be vaping. Once you figure out what type of material you are going to vape then you can properly decide on what type of pen to get. 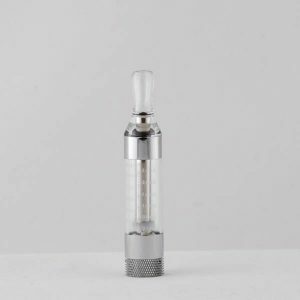 There are pens that vape with wax and E-liquid and there are also interchangeable parts that allow you to connect your wax vape pen tank and a dry herb tank to the same battery or variable voltage. With all the options available it can be difficult to figure out what you want exactly. 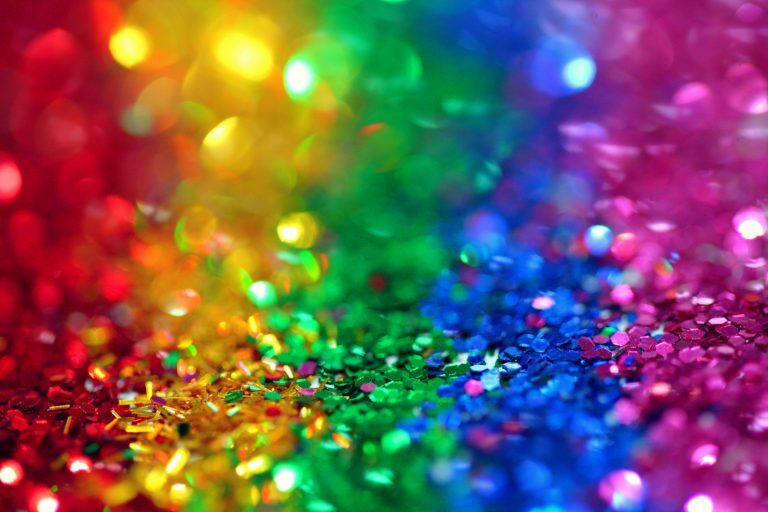 Fortunately, we have all the products and information you could ever want to make the right choice on your next purchase. 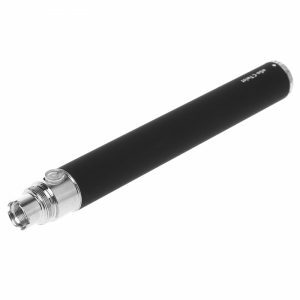 The Slim Ego Twist Vape Pen is one of the top selling Vape Pens on our website because it is so universal. 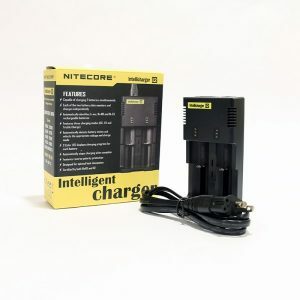 This is a great pen for anyone starting out in the vaping world and looking for something simple. 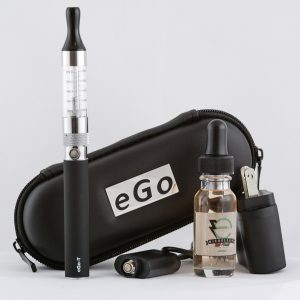 The EGo Twist Slim Vape Pen offers many different type of Variable Voltage options, including; 600 MAH Lithium Ion Battery, 650 MAH Lithium Ion Battery, 900 MAH Lithium Ion Battery, 1100 MAH Lithium Ion Battery, and even a 1300 MAH Lithium Ion Battery for all you advanced users. 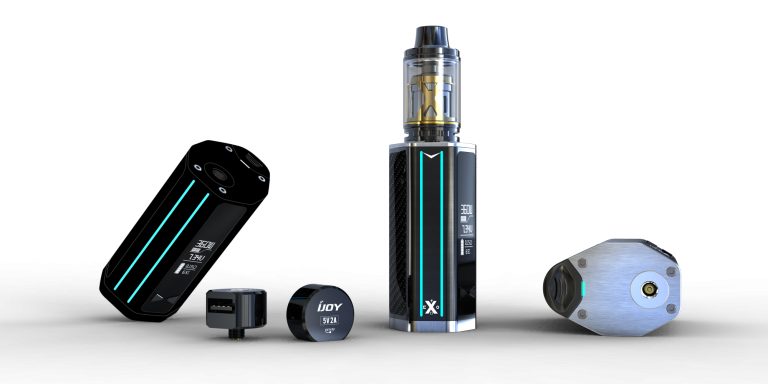 Combine your pen with a Juice Tank for E-Juice, E-Liquid, Wax Kit or even a dry herb tank to make for the perfect Slim Vape Pen customized to your needs! Contact Slim Vape Pen if you have any questions about any type of Vape Products.